2. Each USB cable comes protection to most frequently contacted portion of the cable. 3. 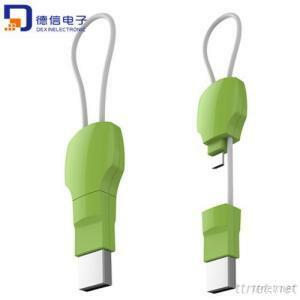 Charges the iPhone, iPod, iPad with lightning connector through your Computer or USB connector. Customized your logo,pakage and color,please feel free to contact us.